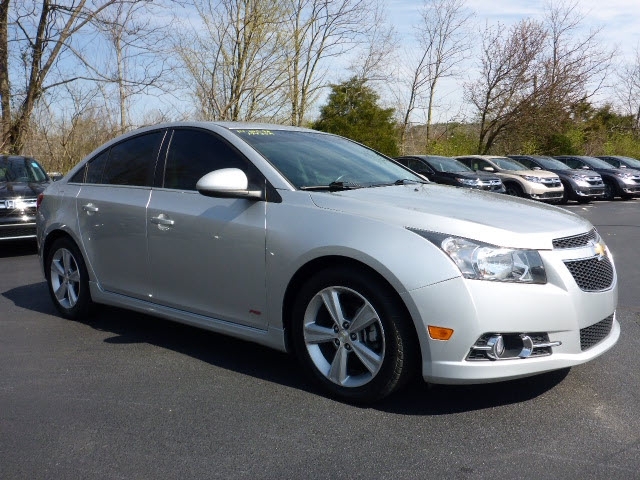 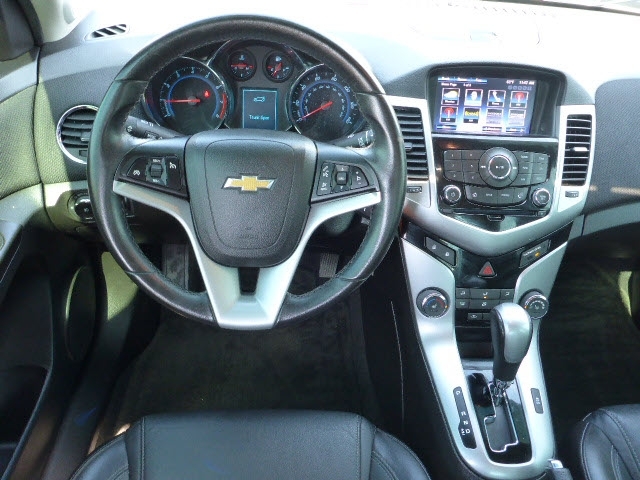 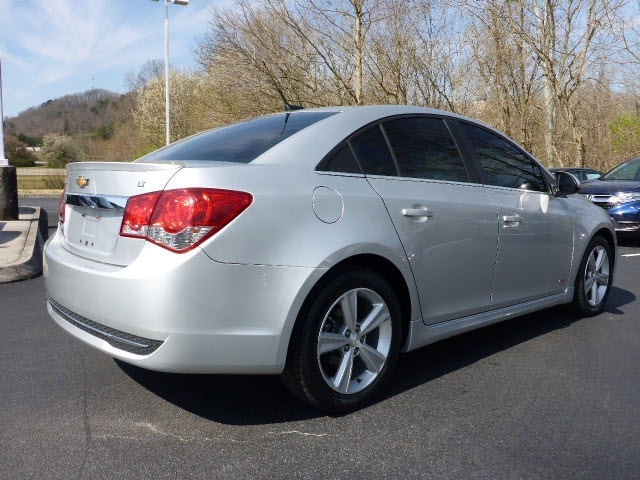 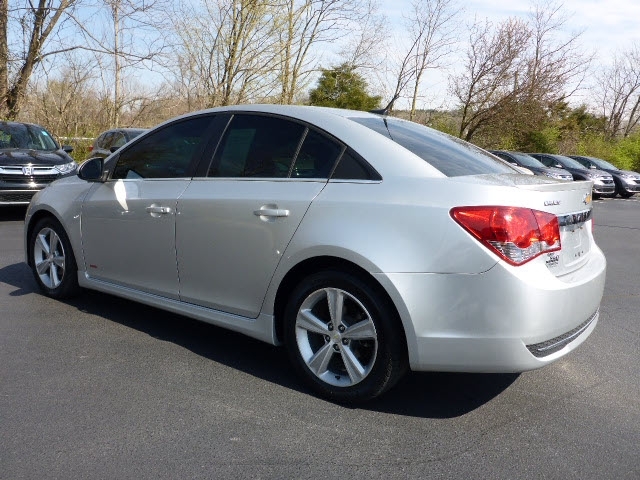 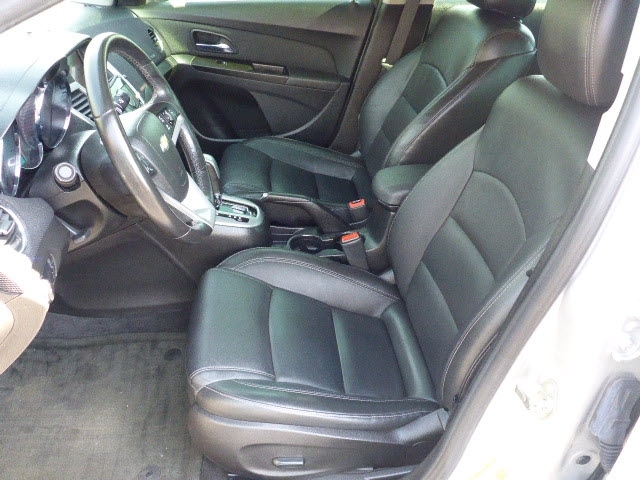 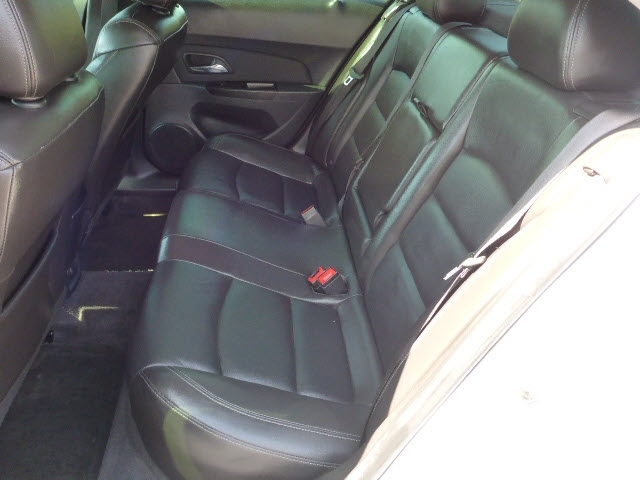 This used 2014 Chevrolet Cruze 2LT Auto for sale in Knoxville, TN includes DESIRABLE FEATURES:Like an Hands-Free Communication, Heated Seats, Bluetooth, Keyless Entry, and an Aux Audio Input. 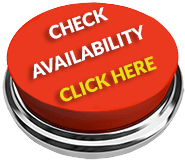 STOCK# 19435A PRICED BELOW MARKET RETAIL VALUE! 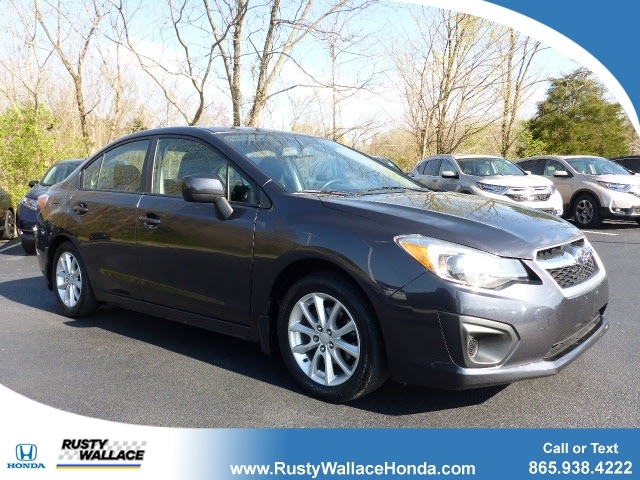 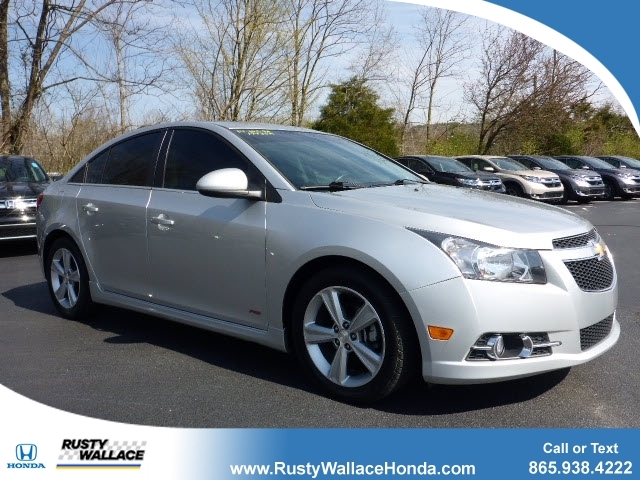 Rusty Wallace Honda has this 2014 Chevrolet Cruze 2LT Auto ready for sale today.Don't forget Rusty Wallace Honda WILL BUY OR TRADE FOR YOUR USED CAR, USED TRUCK and/or USED SUV! 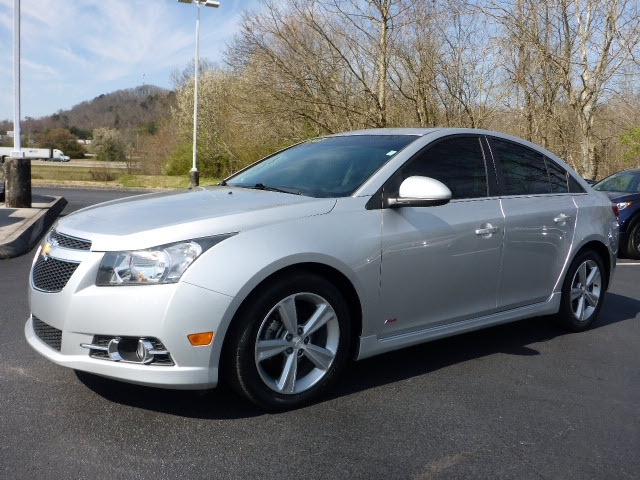 DEALER CONTACT INFO: Call Rusty Wallace Honda today at (865) 512-7132 TO SCHEDULE YOUR TEST DRIVE of this 2014 Chevrolet Cruze 2LT Auto! 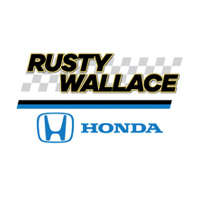 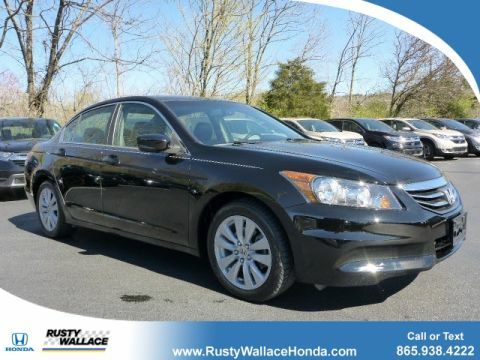 Rusty Wallace Honda serves Knoxville, Clinton, Oak Ridge, Alcoa, Maryville and Morristown TN used car buyers. 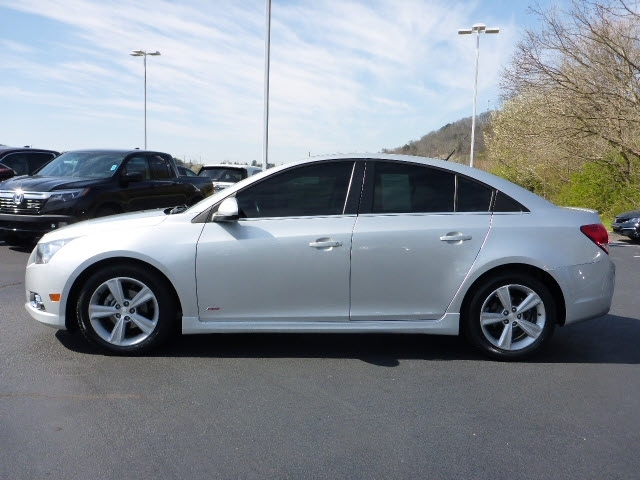 You can also visit us at, 109 Callahan Dr Knoxville TN, 37912 to check it out in person!